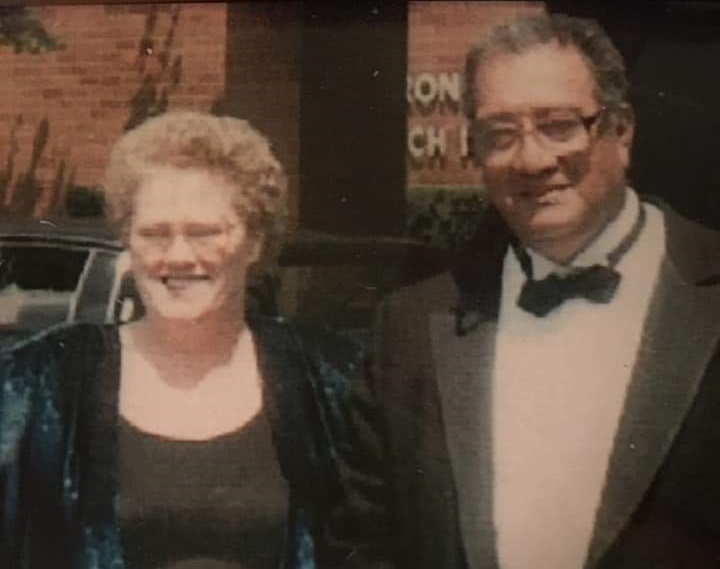 Funeral services will be held on Wednesday, March 20th at 10:00 am at St. Christine's Church for Richard Herrera, 82, who passed away on Friday, March 15th. He was born May 26, 1936, in Youngstown, OH, son of Rafael Herrera and Nicandra Rodriguez. He attended Chaney High School and worked for Erie-Lackawanna & Conrail Railroad as a trackman / Driver before retiring in 1996. He was a member of St. Christin's Church and was an avid Cleveland Indians & Pittsburgh Steelers fan. He was an active APBA Baseball enthusiast for 65 years. He was also a member of Sociedad Mutualista Mexicana in Youngstown, Ohio. Richard was a loving father and husband. Surviving are a son, Richard (Zina Dohar) Herrera of Canfield, two daughters, Michelle (Matthew) Jamieson of Masury, Oh, and Robin (Shawn) Herrera of Canfield. Six Grandchildren, Kendel (Mike) Christoff, Kyle Jamieson (Courtney), Alexa (Antonia) D'Angona, Gia Herrera, Paige Herrera, and Richard Herrera. Richard also leaves 4 Great-Grandchildren. he was preceded in death by his parents, Wife, Marsha Collins Herrera, whom he married January 16th, 1958, two sisters, Elvira Hernandez, and Esperanza Guzman.